Picture 1 :Polypeptide molecules made up proteins. 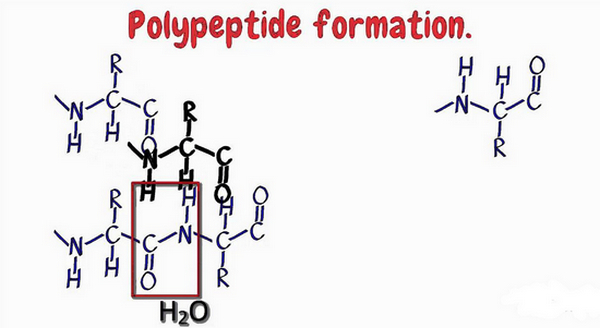 Picture 2: The diagram shows how a polypeptide is formed. They are chains of amino acids, which are linked by peptide bonds. Every end of polypeptide is called amino terminal or N terminal, which has a free amino group. The other end of polypeptide has a free carboxyl group called C terminal or carboxyl terminal. Polypeptides play an important part of proteins in the cells. Proteins consist of one or more molecules of polypeptides. Proteins are important as they help the cells in various ways. As a matter of fact, half of the mass of the cell is made up of protein. It also supports the cell structure and stores important substances. It also controls metabolic functions and improves the immune response of the cells. 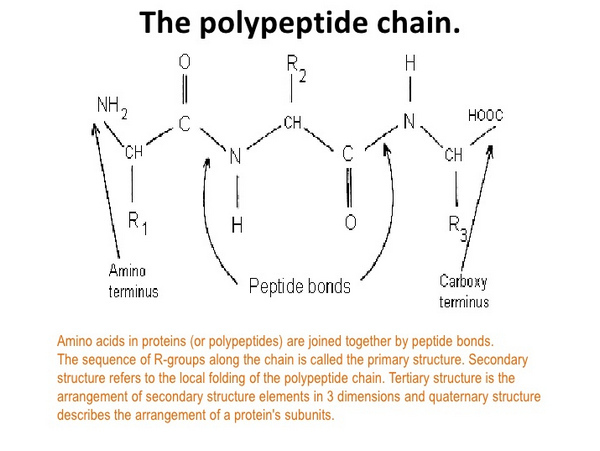 Polypeptides make proteins by bonding together various amino acids. Two or more polypeptides bond and fold into a specific shape to form a particular protein. 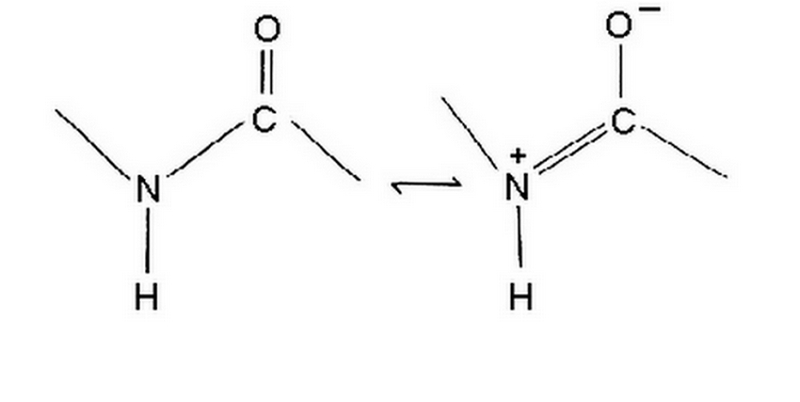 Picture 3: The image shows the peptide bond. Picture 4: The image shows the different peptide structures. 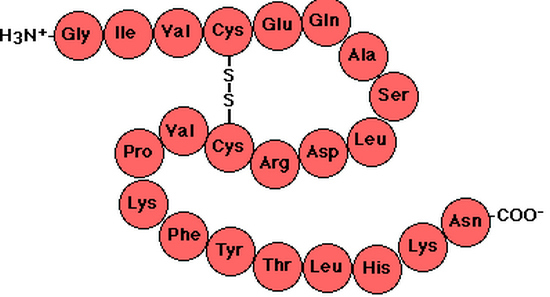 Picture 5: The image shows the polypeptide chains. The primary structure is the sequence of amino acid in the polypeptide chain in line with the location of disulfide bonds. To take note of the primary structure of the polypeptide, you should write the amino acid sequence with the use of three letter abbreviations for amino acids. It pertains to the ordered arrangement of amino acids in the localized location of the polypeptide. The folding pattern is stabilized with the help of hydrogen bonds. The two secondary structures are alpha helix and anti-parallel beta-pleated sheet. Periodic confirmations are vast but the two mentioned above are the most stable. α-helix – It is a right-handed spiral wherein every peptide bond is in the trans conformation. β-pleated sheet – It has extended polypeptide chain with a nearby chain that extends anti-parallel to each other. Every β-pleated sheet is trans and planar. A hydrogen bond may occur between the nearby polypeptide chains. The tertiary structure has three dimensional atom arrangement in a single polypeptide chain. The tertiary structure is maintained by disulfide bonds; which are formed between the side chains of cysteine. It is formed through the oxidation of two thiol groups thereby forming a disulfide bond. it is a term used to describe proteins consists of multiple polypeptide molecules. Each polypeptide molecule is called monomer. Usually, proteins that have greater than 50,000 molecular weight have two or more noncovalently-linked monomers. It is called quaternary structure because the arrangement of monomers in three-dimensional protein is in quaternary style. A perfect example is the hemoglobin protein. What are the Functions of polypeptides? Polypeptides have various important functions and their function is dependent on their size and amino acid sequence. Transporter – They act as transporters which selectively enable some substances to pass into the cell through its permeable membrane. A perfect example is the glucose transporter. What it does is it allows the glucose to travel from the blood and into other cells which will then be used by the body as an energy source. Enzymes – What are enzymes? They are a biologic catalyst that hastens the metabolic functions of the body. Polypeptides speed up the reaction in various bodily functions such as digesting foods, energy production, and cellular component synthesis. Hormones – They act as messengers that carry information from one tissue to another through the blood. Examples are insulin, glucagon, leptin, and ghrelin.